Google Assistance is a voice activated version of digital assistant which is created by google which can perform actions on behalf of a user and provide contextual information regarding the searches. 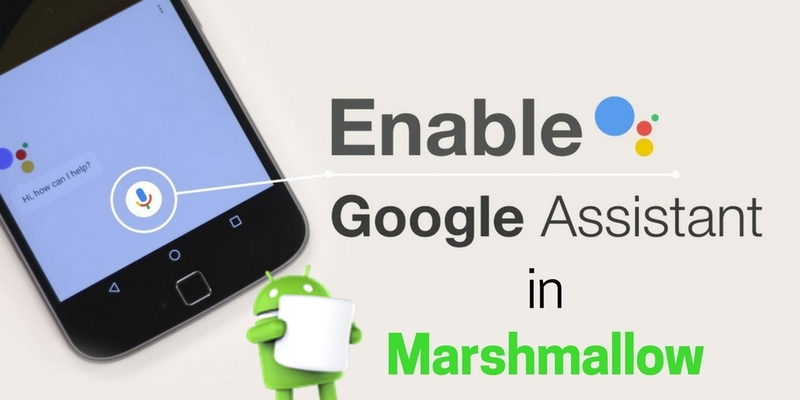 It’s currently available on various platform including the android phone 6.0 version or marshmallow and higher. Common day to day android user do faces many problem. First of all, open your mobile and then click on settings and further click on google. Tap at the top menu and select help and feedback from list. Again tap at the top of the dotted arrow. Scroll down the app and click on beta sign up process and join it . Then search for google in the playstore and click on the official app and scroll down click on the beta sign up process and download the install the latest version of google. Then again go to the settings, click on language and input as well as choose the preferred language. Clear cache from your google app data. This is will clear all the previous settings on your google App. Also, make sure your Google App language is set to English. Once done, just tap and hold the home button of your device and your will see a message pop from the bottom asking you get started with “ Google Assistance “ . In case, if you faces any issue regarding clearing of cache then one could able to resolve the issue then one can take the help from Google customer care team.